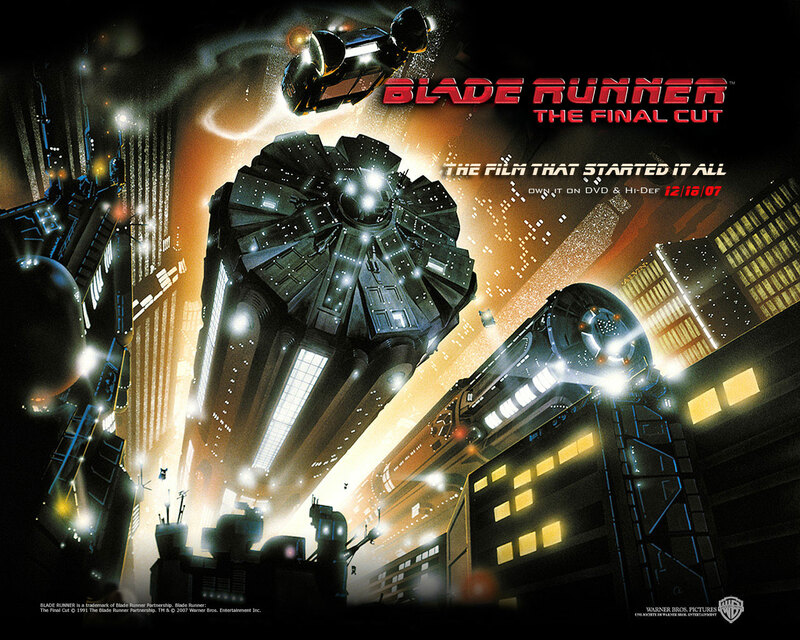 Home » » Blade Runner: the final cut to have screenings in more cities. Ridley, Tony Scott looking to mess with classics. New Blade Runner website online. Yahoo has four clips from Blade Runner: The Final Cut. Blade Runner: the final cut to have screenings in more cities. The new version of Blade Runner, which is coming out on DVD on Dec 18th, was originally going to screen in just NYC and L.A. Now it has been announced it will be shown in selected cities accross the country. The Final cut is the film that Ridley Scott always wanted. He has reshot a few scenes and touched up several technical issues as well as re-edited it. The Digital Bits provided the list.